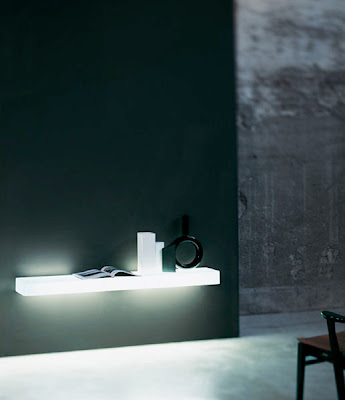 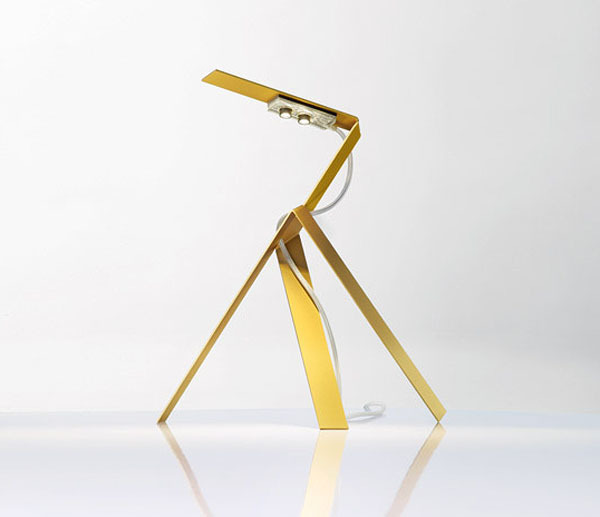 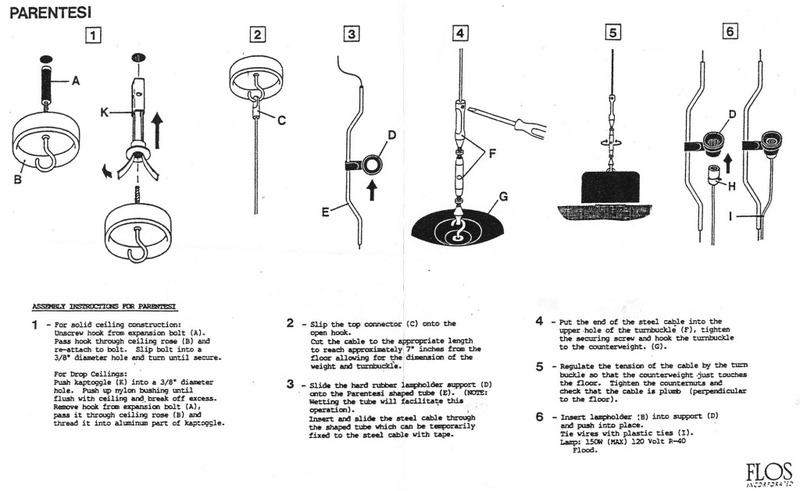 The Jetzt table lamp was designed by Axel Schmid for Ingo Maurer in Germany. 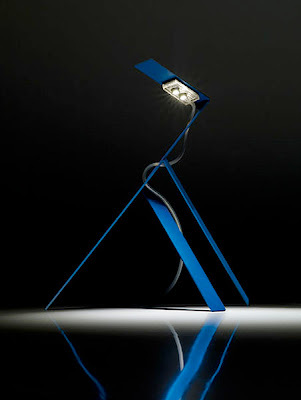 A spectacular angled table lamp. Sleek frame and three angled legs in anodized aluminum are available in blue, black or gold. 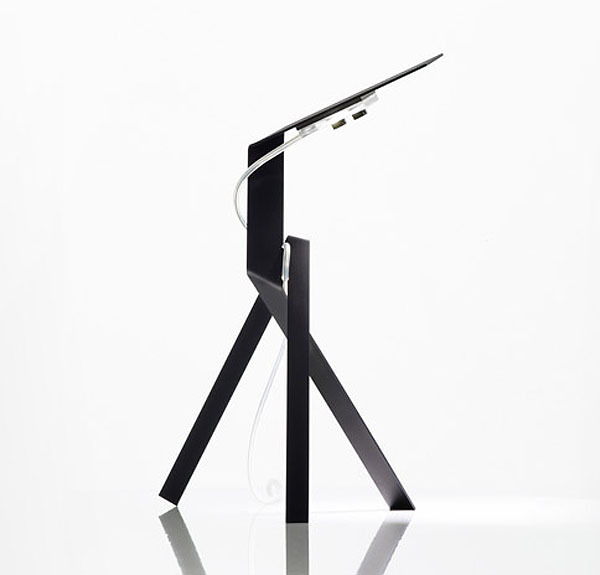 The Jetzt table lamp is a sharp and chic looking light.